Hi everyone, how’s your week been so far? 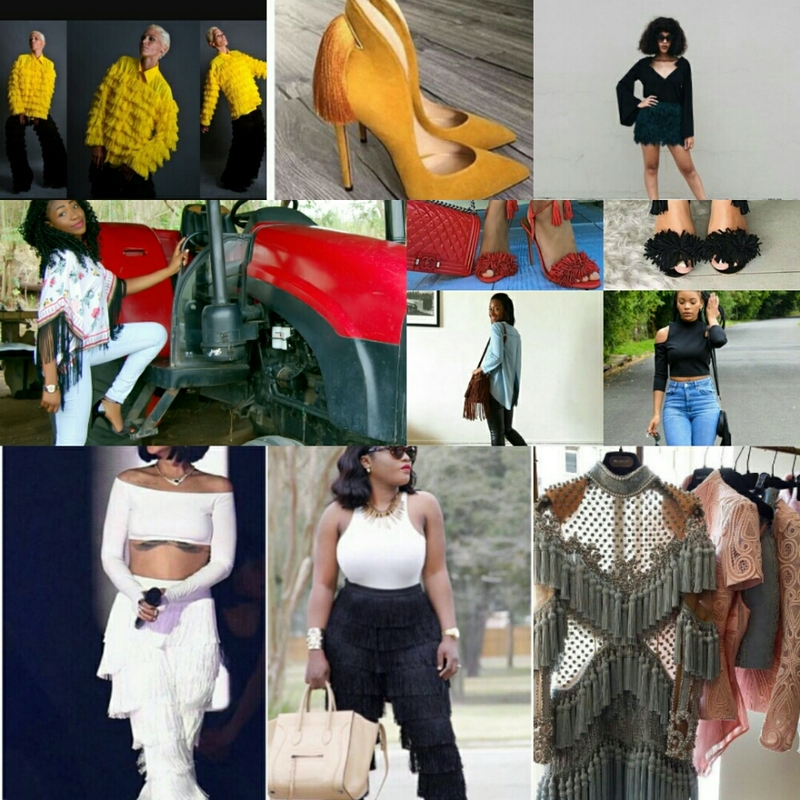 So we are in the third month of the year and the trends are starting to play out. 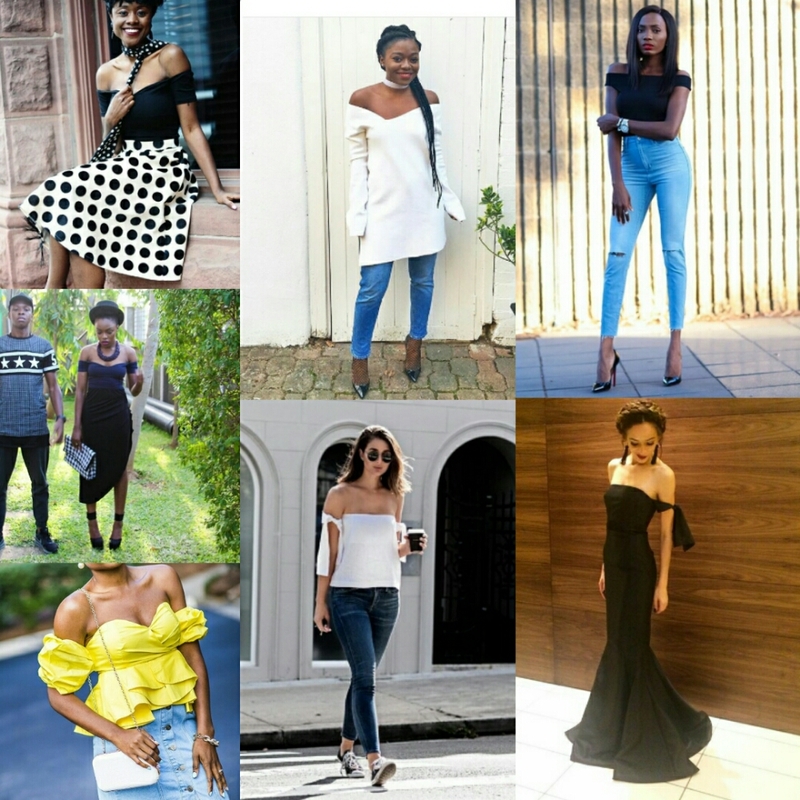 2016 or no 2016 I love the off shoulder,it accentuates of a woman depending on your shape though and how you style it. It happens to suit my shape, so it’s a YES for me. This one will make you stand right out of the crowd and make you look different. There are different forms of billowy sleeves,so you should get one that suits you. Last year it was midriff cut-outs and now we we are here with the shoulder cut-outs. They are quite similar to the off shoulder but this time there is something holding on to the shoulders. 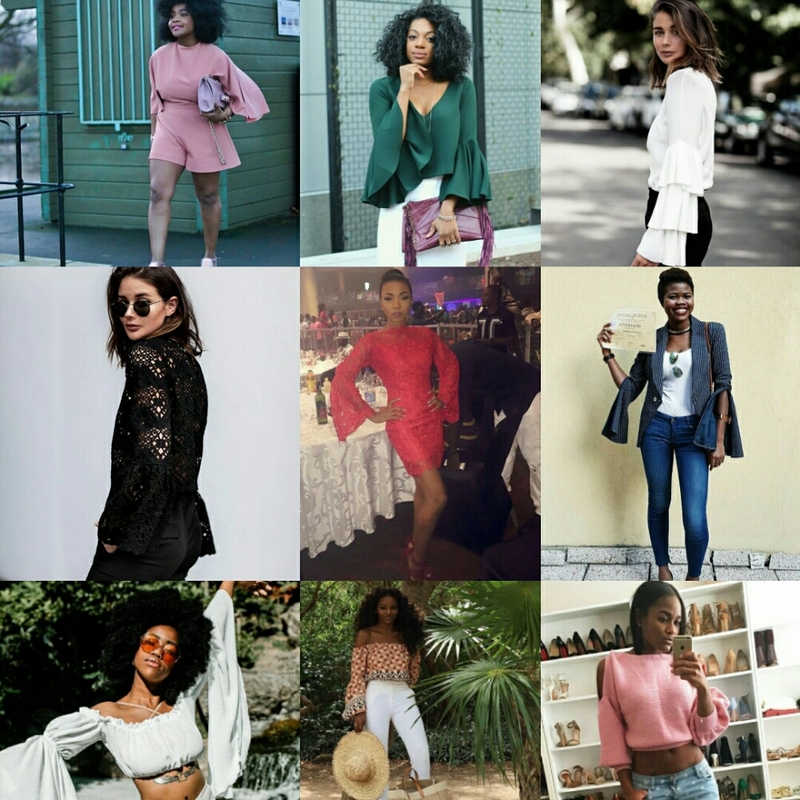 We keeping seeing different varieties of shoulder cut-outs. I reeally love this one. 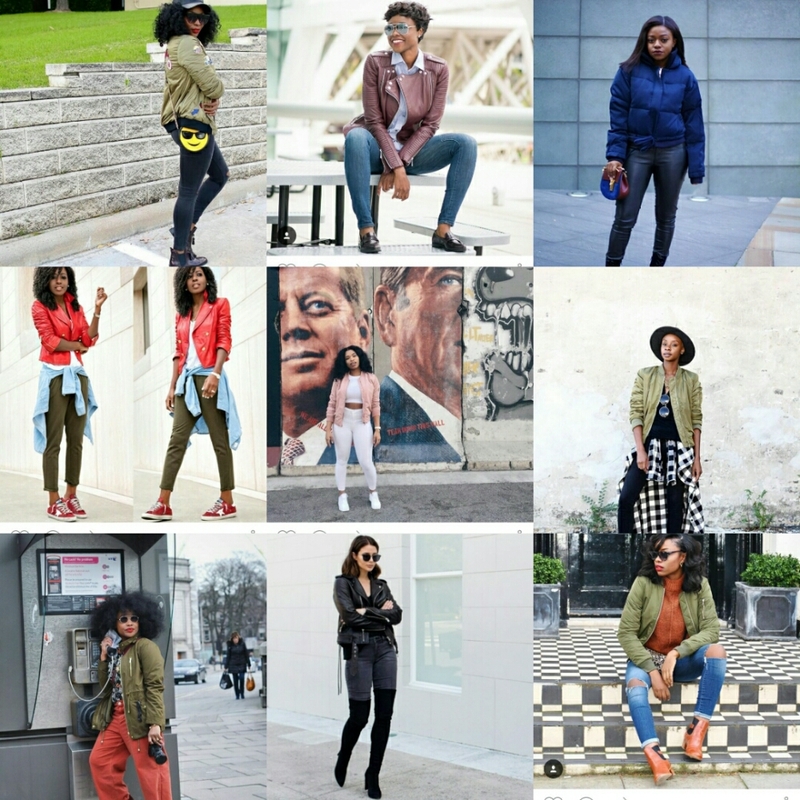 The bomber jacket is quite versatile and chic. They are all lovely, its quite difficult for me to choose the one i love most. 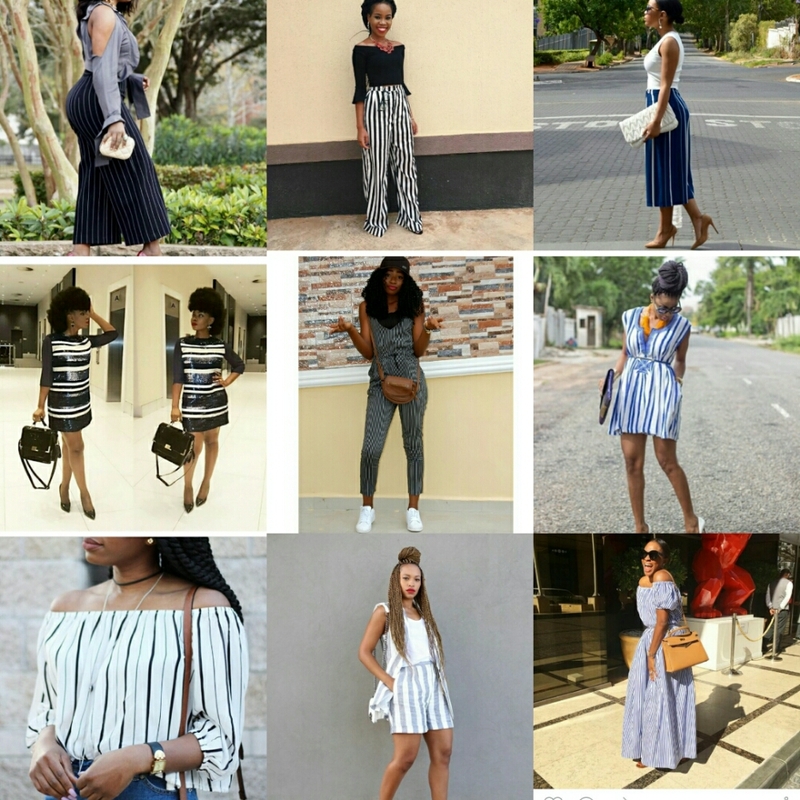 Stripes are a in-thing for me normally, I’m definitely looking forward to what would be made of them in 2016. I love fringes and tassels anytime,anyday. 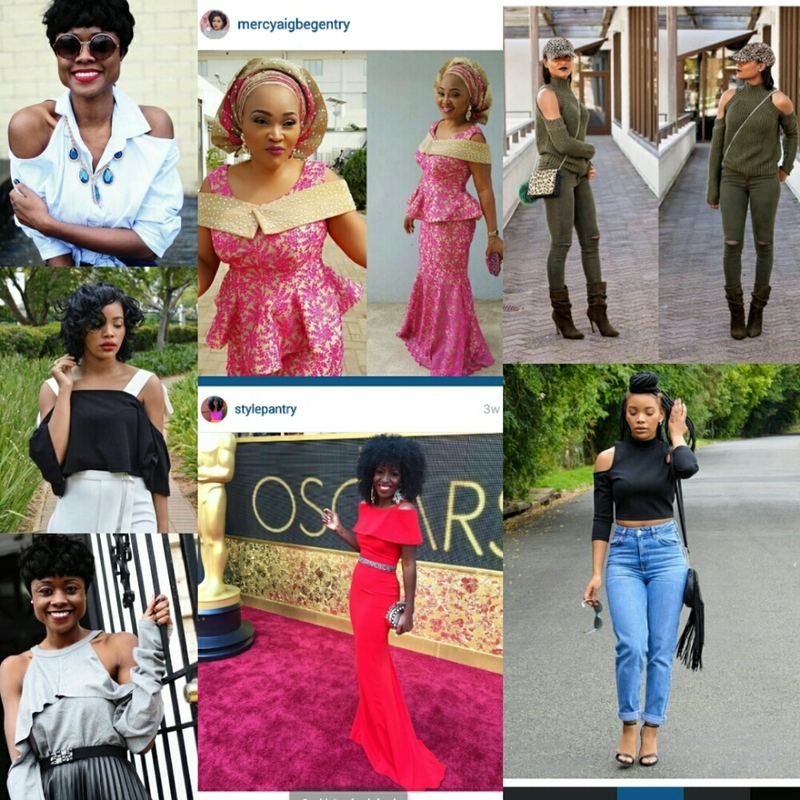 Looking at what designers like Valentino, Balmain,a lot others and even down to our very own ISIGO by Bubu Ogisi are giving us for 2016. I’m excepting more of it and looking forward to experiment with it. There seem to be a general style crush on white sneakers. 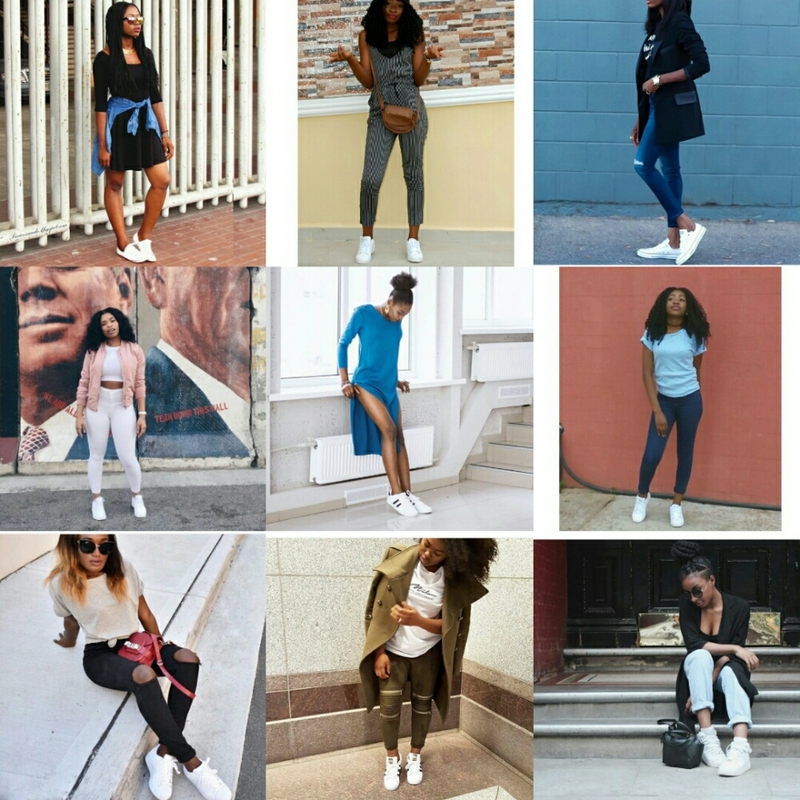 White sneakers or footwear on normal day should be a basic in your wardrobe. They are very versatile when it comes to styling. 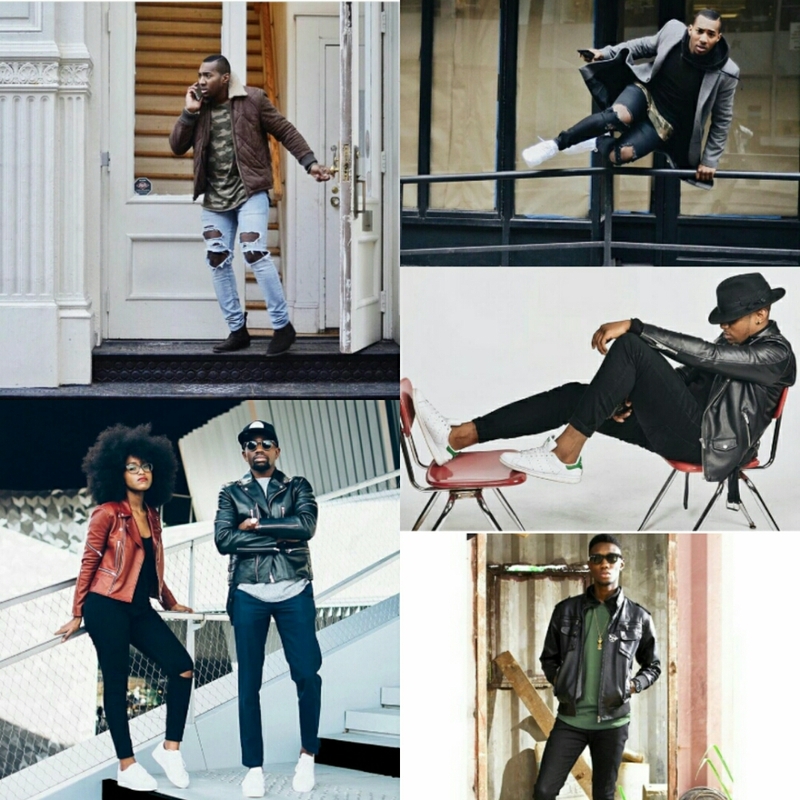 Looking at the collage above,we can see it’s not just the women,even the men are into bomber jackets and white sneaks. In the second part I’ll be talking more on the shoes,prints and trends for men too,so wait on it. 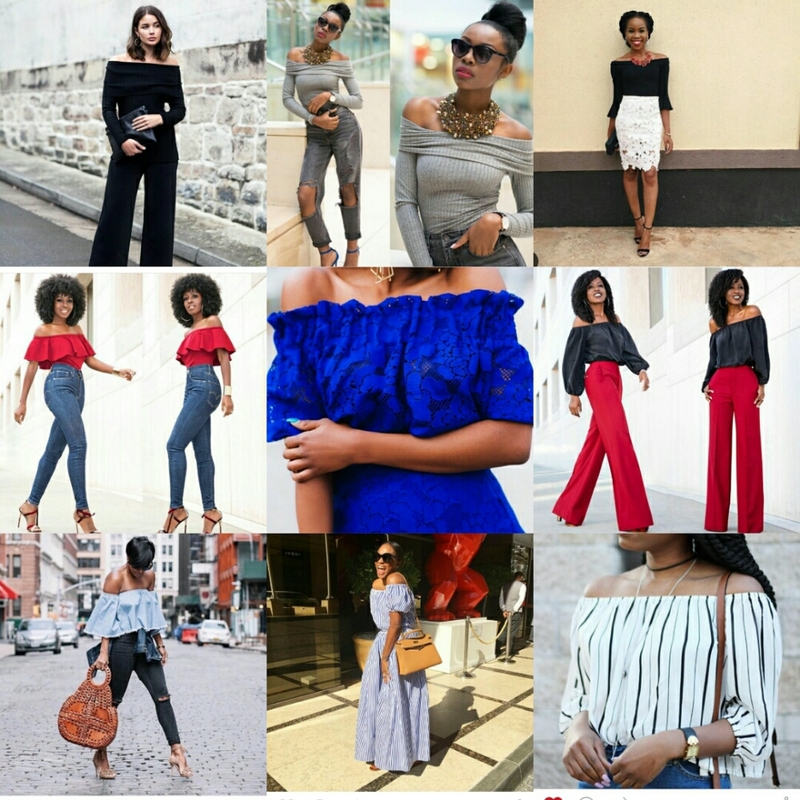 I really love the bomber jackets,fringes and tassels, and the off shoulder trend. PS; I don’t have an app to put numbers and names on the pictures. Which was why I arranged their Instagram handles in accordance with the pictures,from top most left down to the bottom right. Thanks for stopping by,I hope to hear from you. really nice work and thanks for featuring me on here. it’s an amazing list. It was really interesting to read, your research was really ibvious with you showing sources of your pictures. Although a read through will be perfect because of typi errors. I look forward to more posts. Thank you so much for noting that dear. I just read through and noticed a lot of that. #corrected.